I didn´t see that. I can configure it without afterburner. The cards is set to be at maximum 60C now. But they live between 45-60C. 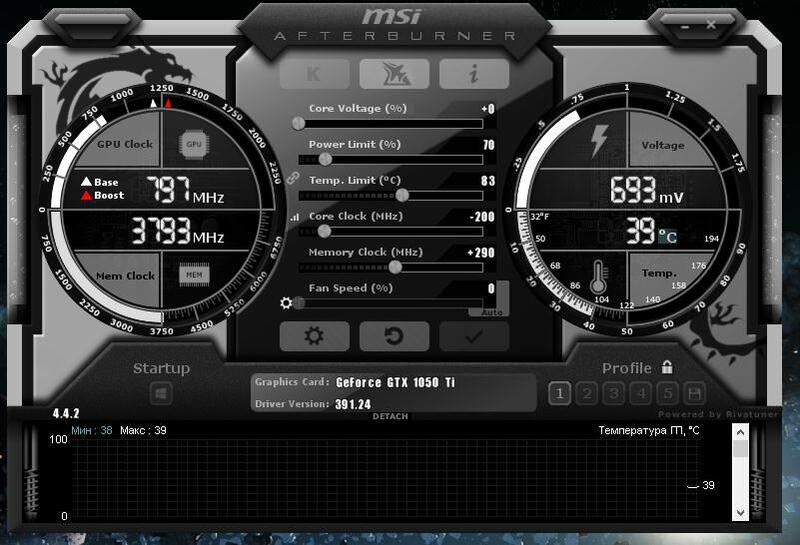 Afterburner have failed, the hashrate will be lower then and I have an alarm so I notice it but it would be nice to let the miner handle all insted. Thanks! But what if libcurl4 is required for other applications installed? I don't have a dedicated mining rig. I use my desktop during off-hours. Then again, it could be learning if your advertised hash rate is realistic, or just luck. Well, I need to know how I can do to mine ethereum with nanopool and blake 2 with nicehash? It was NOT posted by me !!! there is no phoenix, this was made by claymore to further his Strength in claymore miner monopoly. after he explode all gpu, no one will ever use any other miner but claymore. i will release my proof in 48 hours. Maybe Claymore might want to respond to him. The logic behind that comment is really non-nonsensical. After close miner, claymore don't reset overclock. Why -200 instead -400 in memory clock? CUDA error - cannot allocate big buffer for DAG. Check readme.txt for possible solutions. I have set my VM to 16000 issue still persists. Can I have some help please. What page file size should I set for 13 gpu rig? Major problems with windows 1803 update. After update. I can't get any rig to have more than 6 gpus attached, 10 out of 12 I can only get 5 gpus working. Takes a very long time to initialize claymore miner. If I try to go past 5 or 6 gpus claymore timesout/reset after 5 min. There is nothing useful in logs/debug. It's never a good idea to immediately update windows on a mining rig. It's not a good idea to update to a new major Windows feature update as soon as it's released, since they often break compatibility with drivers and programs. It's better to wait until the mainstream build is released. The current v1803 build is essentially a beta preview build so that vendors can update drivers and software to be compatible with the new build. In the Windows 10 Pro Group Policy Editor you can set Windows to only upgrade to feature updates when there enter a final release build. Enable this policy to specify the level of Preview Build or Feature Updates to receive, and when. * Preview Build - Fast: Devices set to this level will be the first to receive new builds of Windows with features not yet available to the general public. Select Fast to participate in identifying and reporting issues to Microsoft, and provide suggestions on new functionality. * Preview Build - Slow: Devices set to this level receive new builds of Windows before they are available to the general public, but at a slower cadence than those set to Fast, and with changes and fixes identified in earlier builds. * Release Preview: Receive builds of Windows just before Microsoft releases them to the general public. * Semi-Annual Channel (Targeted): Receive feature updates when they are released to the general public. * Semi-Annual Channel: Feature updates will arrive when they are declared Semi-Annual Channel. This usually occurs about 4 months after Semi-Annual Channel (Targeted), indicating that Microsoft, Independent Software Vendors (ISVs), partners and customer believe that the release is ready for broad deployment. gpedit ==> Administrative Templates ==> Windows Components ==> Windows Updates ==> Windows Update for Business ==> Select when Preview Builds and Feature Updates are Received ==> Set to 'enabled' and in the drop down select 'Semi-Annual Channel'. 1803 is major release to the public. Not beta. I have the policy set to 'Semi-Annual Channel', as I mentioned and i'm not getting the update, so if it was just released to the pubic, I won't get it for another ~4 months until it's been thoroughly tested. environemental warfare... they believe co2 and co... eco terrorism in the bictoin world. they may have hacked claymore or pressure him who knows... curious to know the follow up .